Give the gift that keeps on giving! You can choose to pay any amount towards a stay in a glamping tent or our luxury log cabin and let them enjoy relaxing and reconnecting here on holiday! Contact us for details. 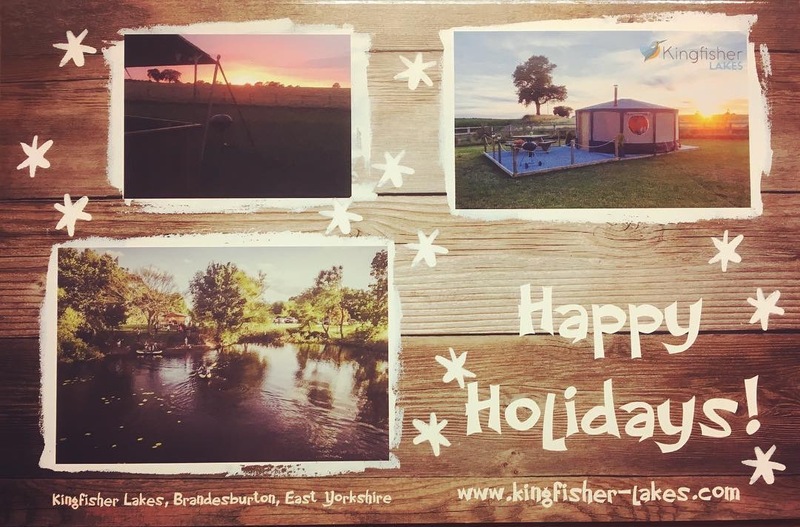 Kingfisher Lakes shortlisted in the Remarkable East Yorkshire Tourism Awards!